February 7, 2011 By This post may contain affiliate links. 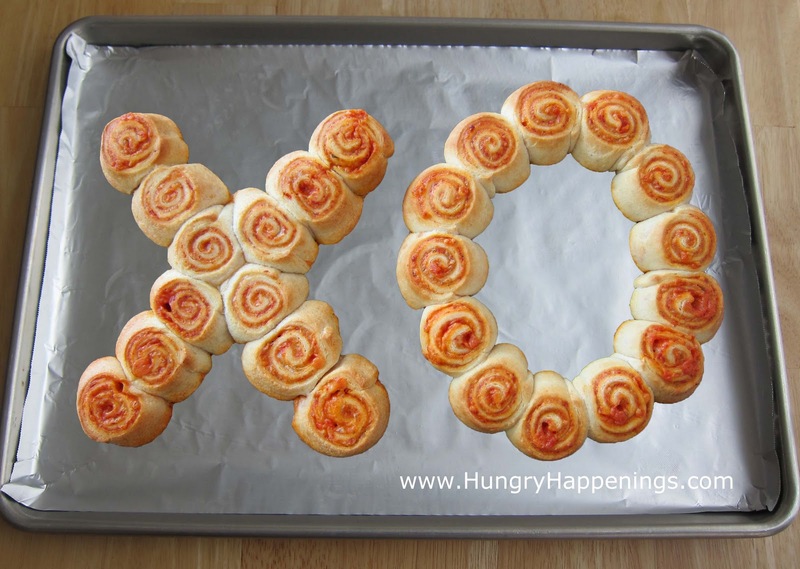 This Valentine’s Day, show someone how much you love them by giving them Hugs and Kisses Pizza Pinwheels for dinner. 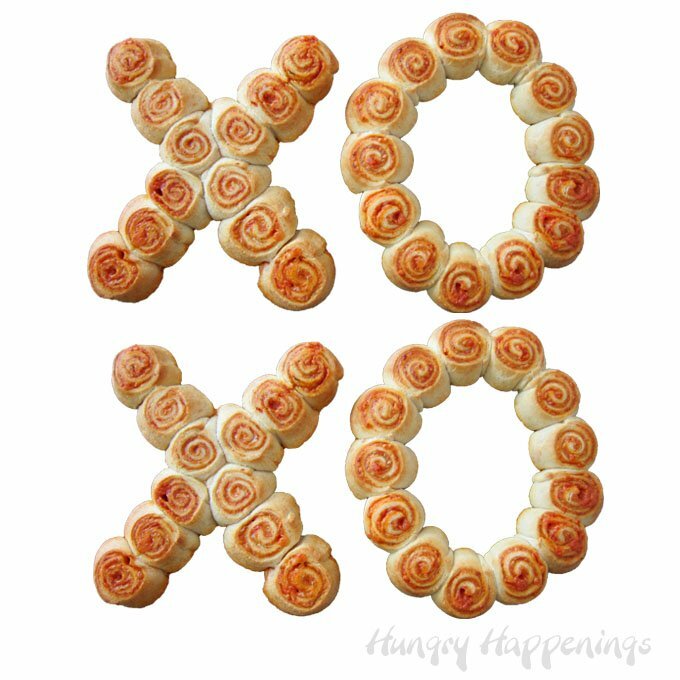 The pepperoni filled pinwheels are simple to make in the shape of X’s and O’s for this love filled holiday. Signing a card or letter with XOXOXOXO is a special way of telling the recipient that you are sending hugs and kisses their way. 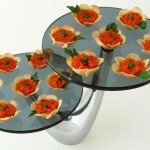 This Valentine’s Day send your loved ones hugs and kisses in the form of pizza pinwheels. 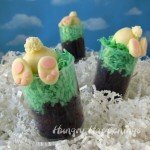 My last two recipe posts were for sweets that required a bit of work to complete. 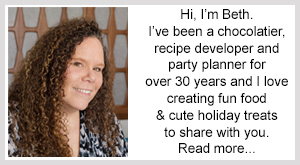 For this post, I wanted to create a fun savory dish that was simple to make. I had pizza on my mind, and thought that a hugs and kisses pizza would look really cute. I cut some dough into X’s and O’s and topped them and baked them. Although they looked alright, they just didn’t thrill me. 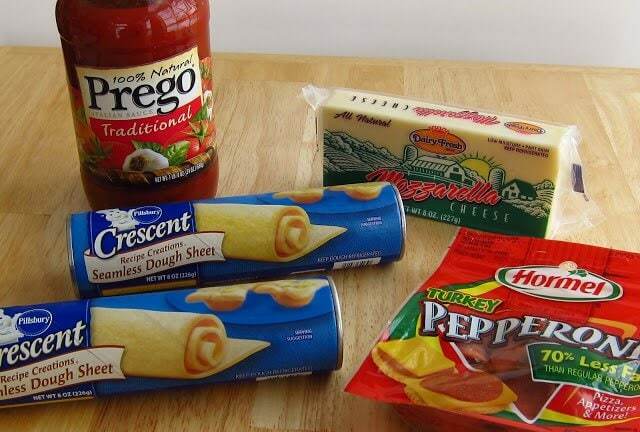 I had used up all my pizza dough, but had some tubes of Pillsbury Crescents Recipe Creations Seamless Dough Sheets in the refrigerator. One of my favorite uses for this dough is to create pinwheels. I envisioned how the pinwheels would look shaped into and X and an O and knew I had found my recipe. I decided to fill my pinwheels with my pizza ingredients even though we had just eaten our fill of rejected X and O pizza cutouts. I don’t mind having pizza twice in one day, do you? I knew that I wanted to keep my prep time to a minimum, so I pureed my sauce, cheese, and pepperoni in the food processor so that I could simply spread it on my dough. It worked perfectly. If you prefer, you can spread the sauce on the dough, top it with shredded cheese, and finely chopped pepperoni. I used basic pizza ingredients, but you can add whatever you like, just don’t add too much or the pinwheels will be too full. 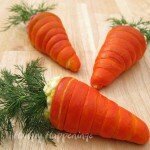 This recipe will make one X and one O. Double the recipe if you want two of each letter, or simply make your pinwheels smaller by cutting each crescent sheet in half lengthwise before rolling them into logs. You will have four logs instead of 2 to cut into 1″ slices, they will just be smaller in diameter. Put cheese, pepperoni, and sauce in the bowl of a food processor and puree until fairly smooth. Unroll crescent dough sheets. Spread half of the mixture on each dough sheet. Roll dough into a 13″ long log. Freeze dough for 30 minutes. Cut into thirteen 1″ slices. Arrange 12 pinwheels in an “X” on the prepared baking sheet. Arrange 13 pinwheels in an “O” on the baking sheet. You will have one extra pinwheel. 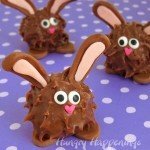 Go ahead and bake it, because you know you will want to snack on one! Bake for 12-15 minutes until golden brown. I recommend you rotate the pan after 6 minutes to evenly brown all the pinwheels. Serve from the baking sheet. Just a note, my “X” and “O” look very neat in this picture, that is because I didn’t think to take a picture of them right out of the oven. I cleaned off the pizza mixture that had oozed out from under each pinwheel before snapping my shot. The cheesy mixture will ooze, I guarantee it! If you want to transfer the “X” and “O” to a serving platter, use an oven spatula. to lift the pinwheels off the pan. Spray the spatula with cooking spray before sliding it under the pinwheels. The oven spatula is one of my top five favorite kitchen gadgets. 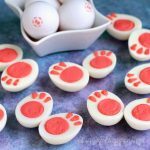 If you like to bake pizzas directly on the oven rack, or you make two layer cakes, or even pinwheel wreaths, this kitchen tool is so helpful. You should check one out. When my friends see me using it, they are always intrigued. Of course they laugh at my plethora of kitchen gadgets but always know that if it works in a kitchen, I will probably have it in my cupboard. Those are great! I like the idea of just pureeing everything together to get a smooth consistency. 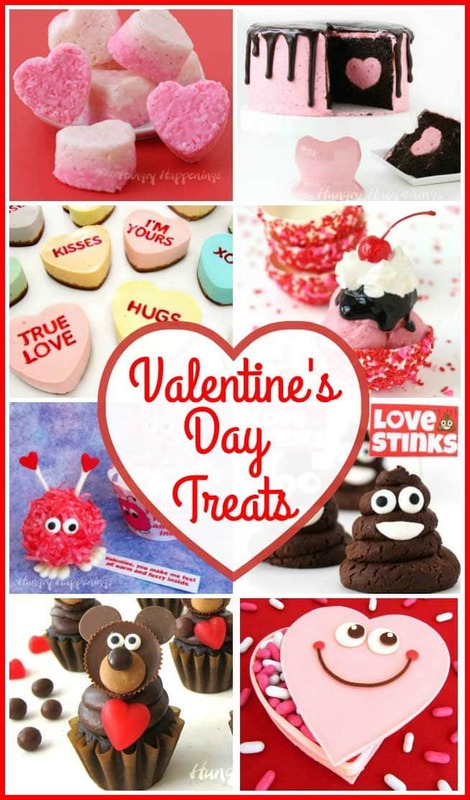 So fun for V-day! I hope your pinwheels taste great. If you can find the seamless dough sheets, you can pinch together the seams in regular crescent roll or use Puff Pastry instead. 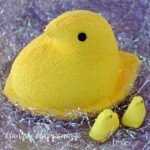 This was one of my very first posts when I began this blog and my pictures didn't look great. I was just learning to use Photoshop and my original picture of the pinwheel on the tin foil looked terrible, so I thought I could fix it. What a disaster. You are right it looks so bad. I've learned a lot since then, and believe my pictures have gotten a lot better. Will Pillsbury pizza dough thin crust work?? Couldn't find seamless dough. Yes, I would think it would work great. Made this last V-day for my fiance. It was so yummy and fun to eat he wants me to make it again today. I hope he enjoys it yet again this year. Have a Happy Valentine's Day. Could you use this to make letter?? I want to make this for my sons birthday and use Ty???? Yes, you can create any letters you'd like with these pinwheels. DO you need to freeze the dough? It’s not mandatory, but it does make the dough cold and it will puff up better if it is cold.